mē puts the power of innovative beauty in everyone’s hands with cutting-edge, clinically proven skincare solutions for anti-aging and anti-acne. mē is an expanding collection of revolutionary, at-home beauty devices that harness the powerful energy of light. 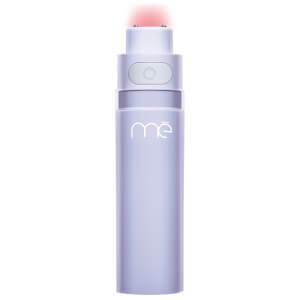 mē empowers everyone to be beautiful on their own terms; now there’s no wrinkle, fine line, spot or blemish that stands a chance. Built around the latest ground breaking technology, the beauty tools from mē offer the same professional results as a visit to the dermatologist—right in your own home.